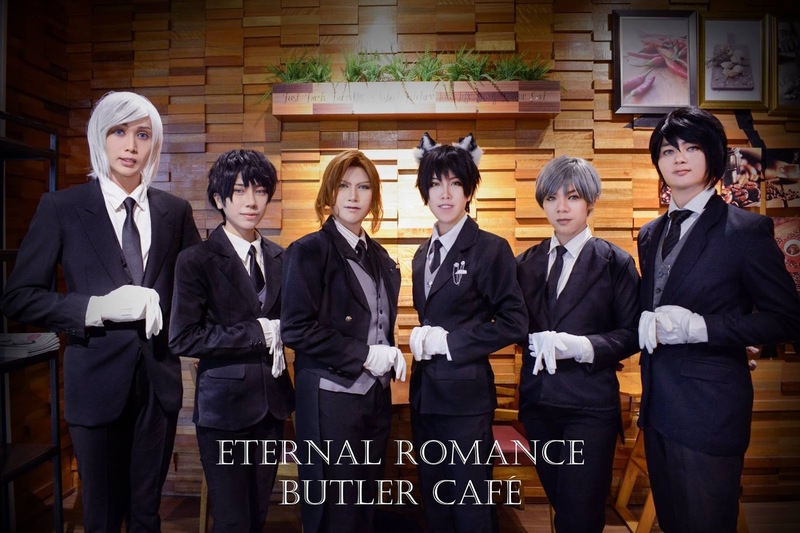 Eternal Romance Butler Cafe will have their 1st event appearance at OTAFUSE 2017! "An Entrance to be a Lord and Lady for a day"
Come and experience the very first Butler Café in Kota Kinabalu Sabah ACG event - Otafuse 7. Charming butlers will serve the Lords and Ladies with grace and elegance.